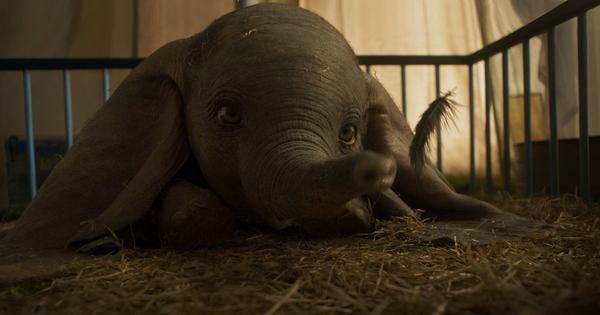 The Hindi-language production had its Indian premiere at the 24th Kolkata International Film Festival. 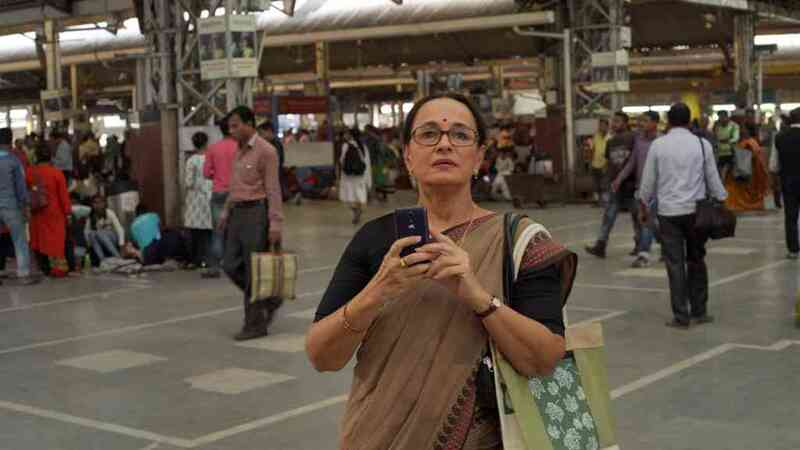 In Sanjoy Nag’s Yours Truly, based on Annie Zaidi’s short story The One That Was Announced, Soni Razdan plays a lonely woman in her fifties in a one-way relationship with a railway announcer, whom she has never met. Razdan’s Mithi Kumar is unmarried and lives alone in a small town in West Bengal. 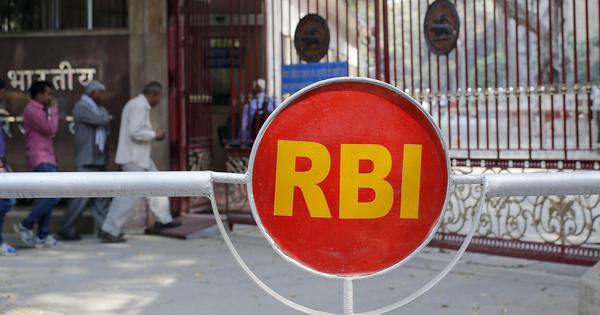 Every morning, she takes the early train to Howrah station, from where she travels to her office in Kolkata. The only bright spot in her day is hearing the voice of the announcer, with whom she exchanges sweet nothings in her head. From the confines of her home, Mithi writes passionate letters to the man whose identity she does not know. Nag first explored loneliness, longing and distance in his English-language directorial debut Memories In March (2010), about a middle-aged mother grappling with her son’s death. 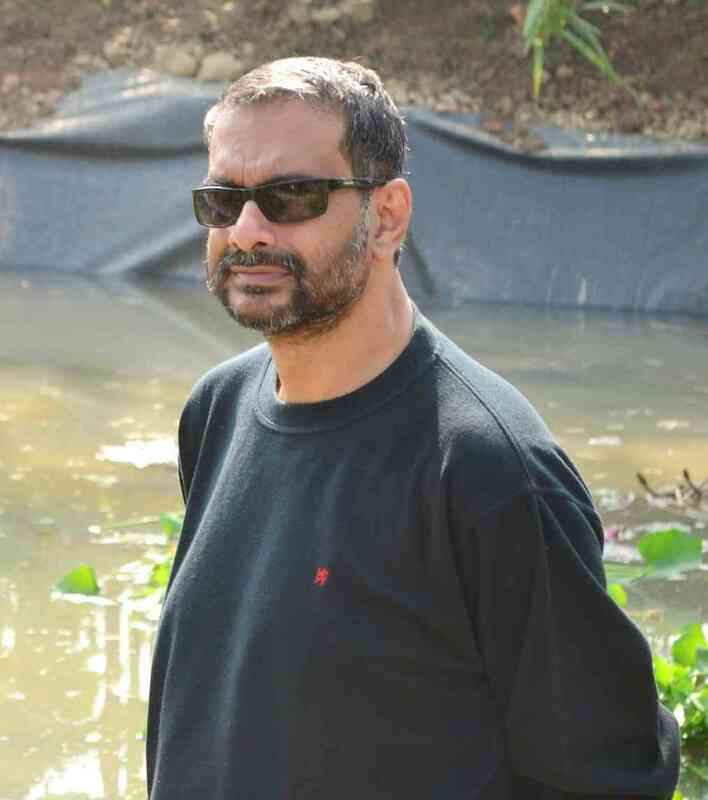 His second film, the Bengali-language production Parapaar (2014), was about the emotional distance between a husband and wife. In Yours Truly, made in Hindi, Nag hopes to take his pet themes to a national audience. This also drove his choice of cast – alongside Razdan, the film stars Aahana Kumra, Mahesh Bhatt and Pankaj Tripathi. 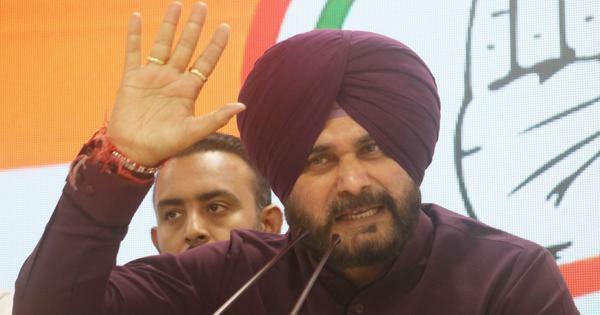 “Also, audiences in our country don’t like to see films reading subtitles and it would be foolish to make an Indian film in English or forcibly make my Hindi-speaking actors talk in Bengali,” he told Scroll.in. The film had its India premiere at the 24th Kolkata International Film Festival after making its debut at the Busan International Film Festival in October. 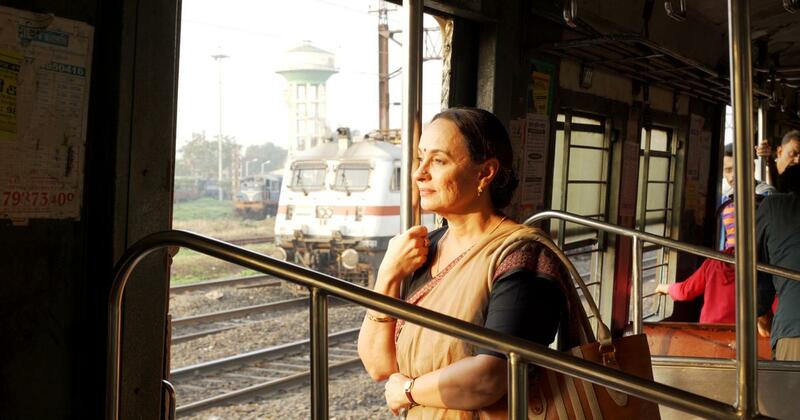 Soni Razdan in Yours Truly. Courtesy Platoon One Films. Yours Truly adds new elements to Zaidi’s premise. 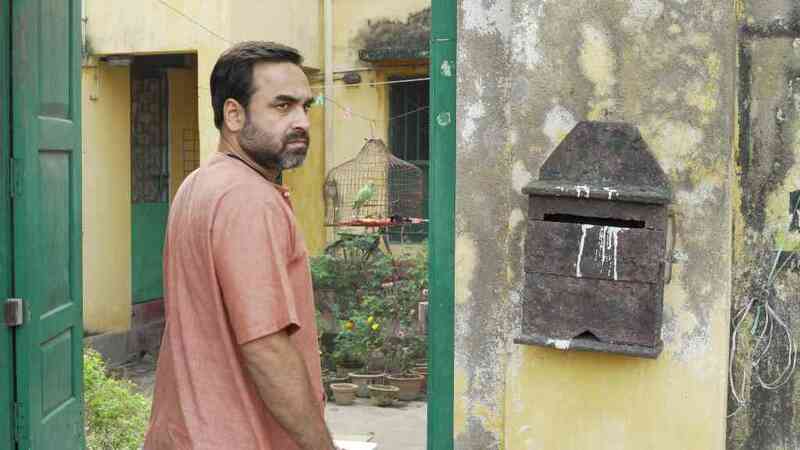 These include Mithi’s letters to the announcer and two supporting characters – the eccentric tenant Vijay (Pankaj Tripathi), whose sexual liaisons with his wife keep Mithi awake all night, and the protagonist’s fun-loving sister Lali (Aahana Kumra), who makes her life more bearable. 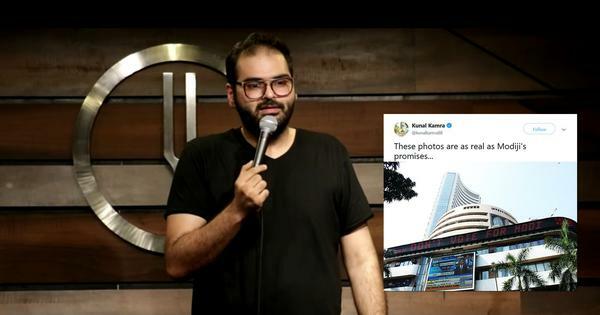 Pankaj Tripathi in Yours Truly. Courtesy Platoon One Films. Mithi’s colourless private life is reflected in the film’s aesthetics. Key among them, Nag said, is the film’s 4:3 aspect ratio instead of the contemporary widescreen format, because “it is a contained story about Mithi’s life and the extra space would provide redundant information”. The filmmaker also used a 50 mm block lens, which allowed a longer depth of field, and a stark, de-saturated colour palette to signify the lack of vibrancy in Mithi’s life. Like in Memories In March, the life of a lonely woman (played by Deepti Naval) is balanced by the presence of one man’s voice from across a divide. In Yours Truly, the announcer is voiced by Vinay Pathak.